Drones are amazing equipment to capture film and pictures from a different perspective. 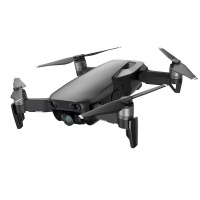 Also known as Flying Cameras and Quadcopters they are great fun to use. Make sure you follow drone code and be dronesafe. The industries latest in groundbreaking technology having been brought down to consumerist level all in a tiny and convenient drone. DJI you have done it again! The perfect selfie and landscape capturing travel companion is here! The DJI Spark is everything you need and more to capture those moments from a unique perspective! One ground breaking drone and more! 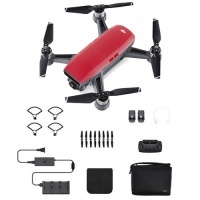 The Fly more combo package comes with three batteries, spare set of props, carry bag and more! 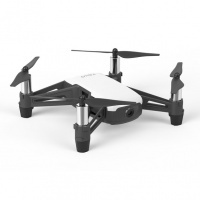 The Drone that revolutionised the consumer drone industry is now available at ATBShop! 4K stabilised camera, 27min flight time, Flight autonomy technology and much more! Just for the fun! 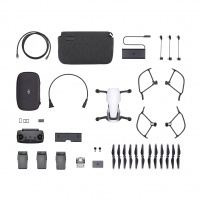 The DJI Tello Mini drone is super fun for starting out and learning drones. Simple to use and small enough to not be dangerous in use but great fun! 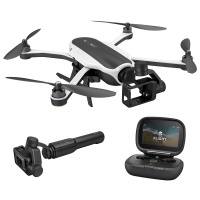 The GoPro Karma Lite package has everything apart from the Hero5 black camera. 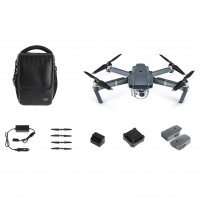 Easily capture your very own breathtaking shots from above the ground!